Make sure to go and see Sofi Tukker live, if you can. Last August, I saw the American duo, consisting of Sophie Hawley-Weld and Tucker Halpern, at the Lowlands festival in the Netherlands. A great gig with inciting rhythms and good beats that got the whole crowd bouncing, while the often Portuguese lyrics gave an extra tropical flavour to the music. It’s true, Sofi Tukker have a well-documented affinity for Brazilian culture, welcoming soca and bossa nova grooves into their hooky electro-pop. One of the stand-out tracks during the set was a spiced-up version of last year’s Energia, that has now been released as a single. This new mix includes an assist from the almighty Brazilian drag queen Pabllo Vitar and lives up to its title even more than the original. Imagine this tune being played out loud at a festival… If this doesn’t make you dance, nothing will! 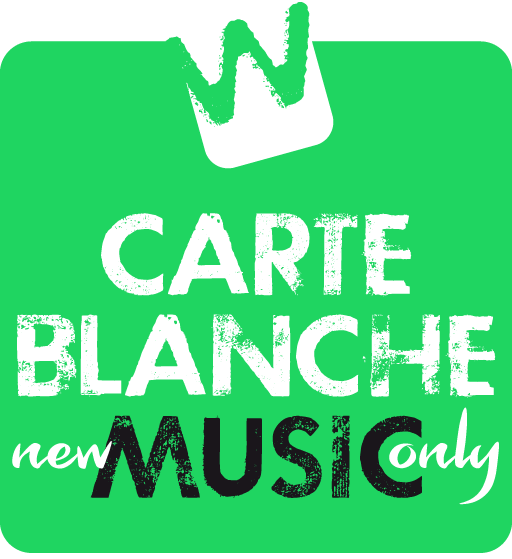 This week, Energia (Parte 2) by Sofi Tukker & Pabllo Vittar is the Carte Blanche Music Wildcard. This means the track is only one mouse click away for a whole week. 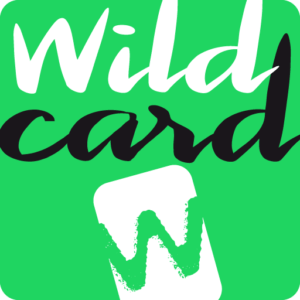 You can find all of this year’s powerplays in the Wildcards 2018 playlist.